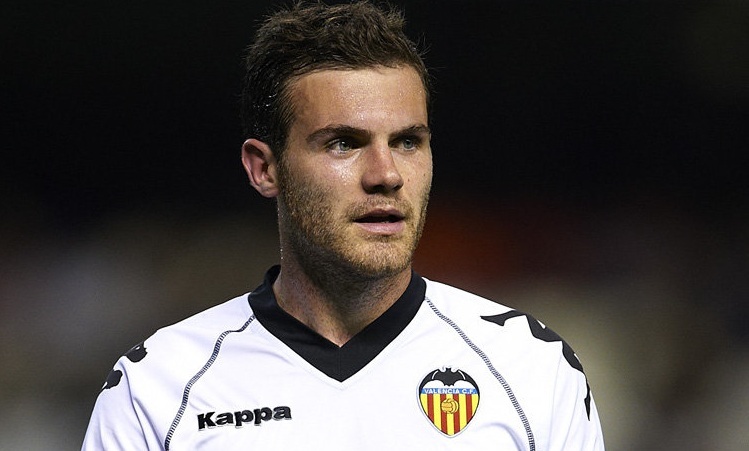 Valencia have confirmed that they have reached an agreement with Chelsea to sign midfielder Juan Mata. André Villas-Boas reportedly held talks with Mata on Friday and the Spain international is expected to join the London side for a fee of around £23.5m (€27m). A statement on Valencia’s website read: “Valencia Football Club has reached an agreement in principle with Chelsea FC for the transfer of the player Juan Manuel Mata. The agreement is subject to the relevant medical tests.” Mata was a product of the Real Madrid youth set-up but joined Valencia in 2007 in search of regular first-team football. Over the past four seasons he has proven to be a real asset for Valencia and last season scored eight times and claimed 12 assists following the sales of David Villa to Barcelona and David Silva to Manchester City. The midfielder will join compatriot Oriol Romeu and Belgian youngsters Romelu Lukaku and Thibaut Courtois in signing for the club.